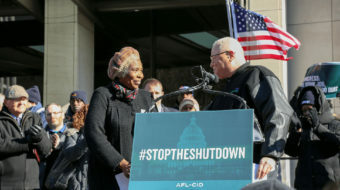 The workers gave those gloomy predictions in the face of Trump’s lack of commitment to signing a spending bill to keep those agencies going through the end of the fiscal year, Sept. 30. 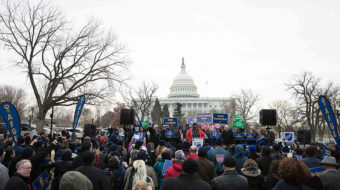 Miembros de AFSCME se manifestaron el jueves en Washington, DC, junto con trabajadores federales que han sido suspendidos de sus trabajos debido al cierre de gobierno. 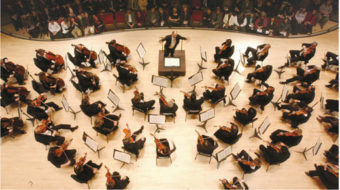 The intransigent board majority of the Atlanta Symphony, seeking to cut costs by firing orchestra members, locked them out, Sept. 6. 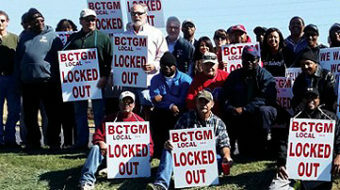 The NLRB seeks a court injunction ordering Kellogg's to take the workers back and bargain in good faith with their BCTGM, locked out last Oct. 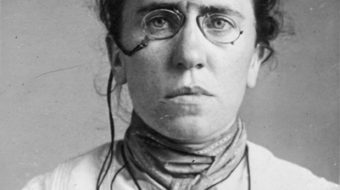 There were at least five major events in the annals of labor history in the U.S. that occurred on June 27.